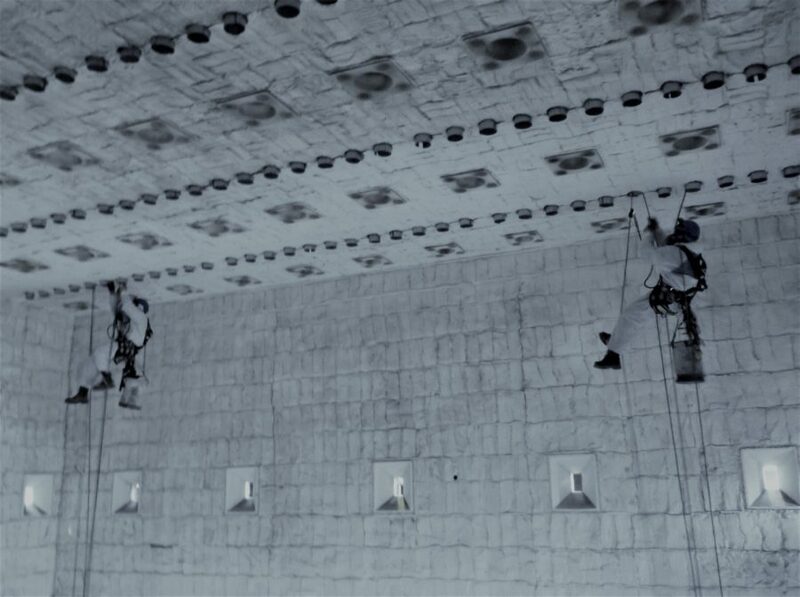 Alliance Refractories is able to complete refractory work and inspections in areas other refractory companies can not. 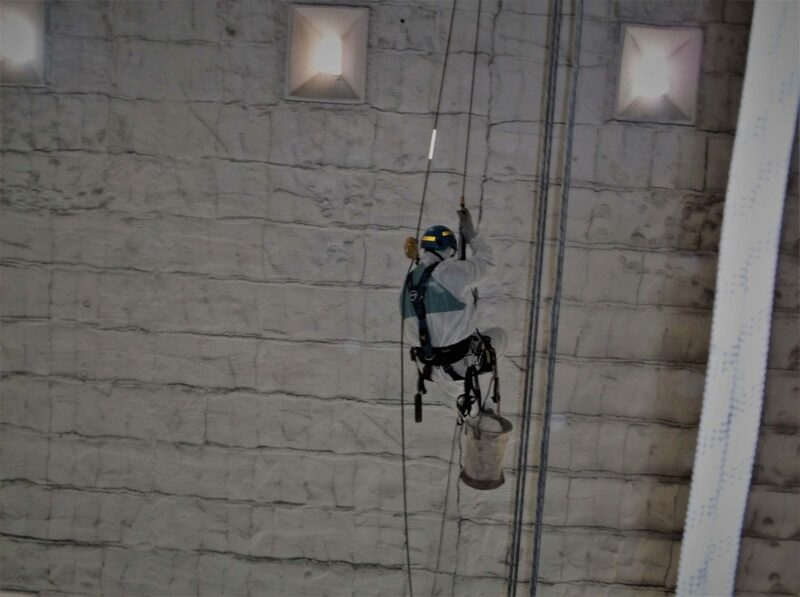 With our specialized team, trained and certified in Rope Access, we are able to attain new heights of quality refractory work. 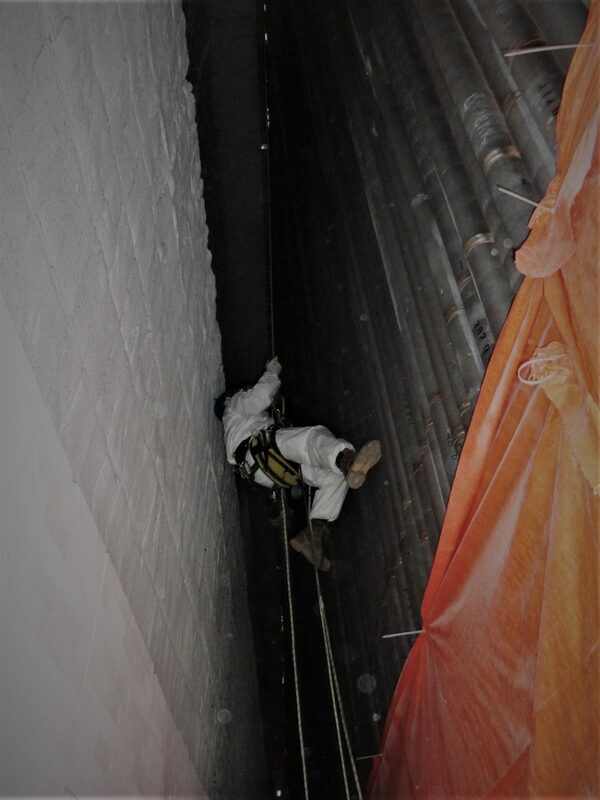 Some areas where refractory work is required can be difficult or even impossible to install scaffolding. 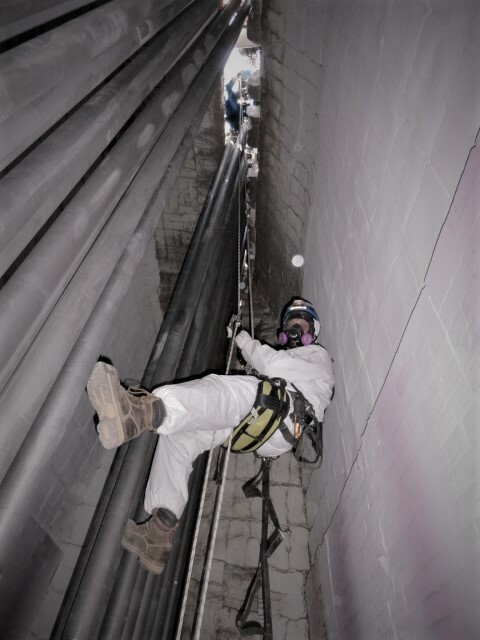 However, with Alliance Refractories Rope Access capabilities, we can safely and effectively fulfill our customers refractory needs. 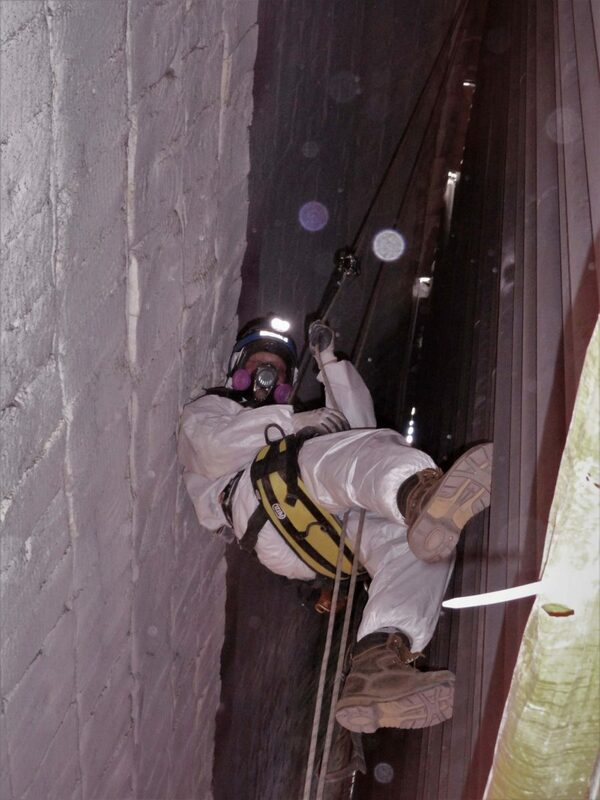 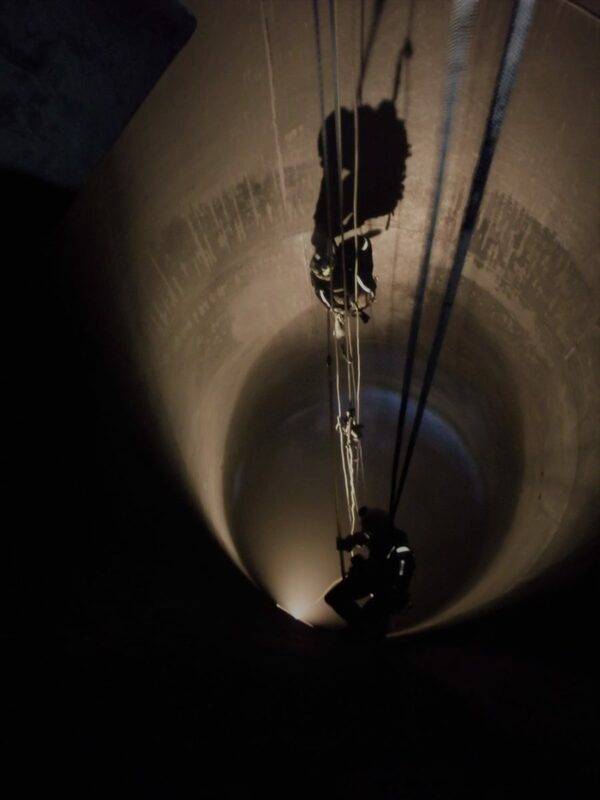 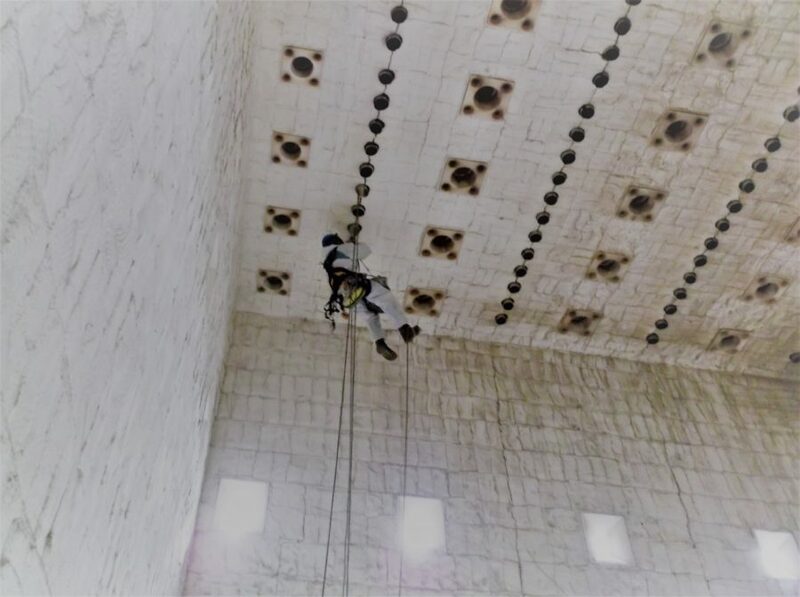 Rope access was initially developed from climbing and caving techniques, and now those skills are being used by Alliance to meet industry demands other refractory companies cannot.